Highest Paid Actors In Bollywood: Movies with the big budget are crazy nowadays for people and the salary for top actors is a competition. Another upcoming Bollywood science fiction movie “Robot 2.0” is the ninth most expensive movie ever made. However, it depends on the movie for which the actor is signing and the previous movies he had done. The fans, fame and the luck for their films getting hit is the reason for becoming the highest paid actors in Bollywood. Shahrukh Khan, Salman Khan, Aamir Khan have a crazy following. Their fans not only love them but care for them and even fight for them. No doubt, Salman Khan is top on the list of highest paid actors in Bollywood. He takes around 50-60 Crore per film after giving blockbusters like Sultan and Bajrangi Bhaijaan. Well, he is Mr. Perfectionist. 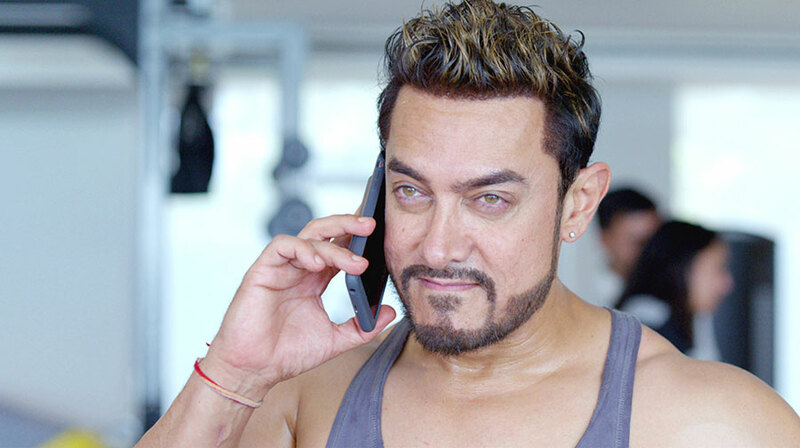 He is still leading the Top Worldwide Grosser Film with 792 Crore for his last film PK. He charges around 50 Crore per movie. 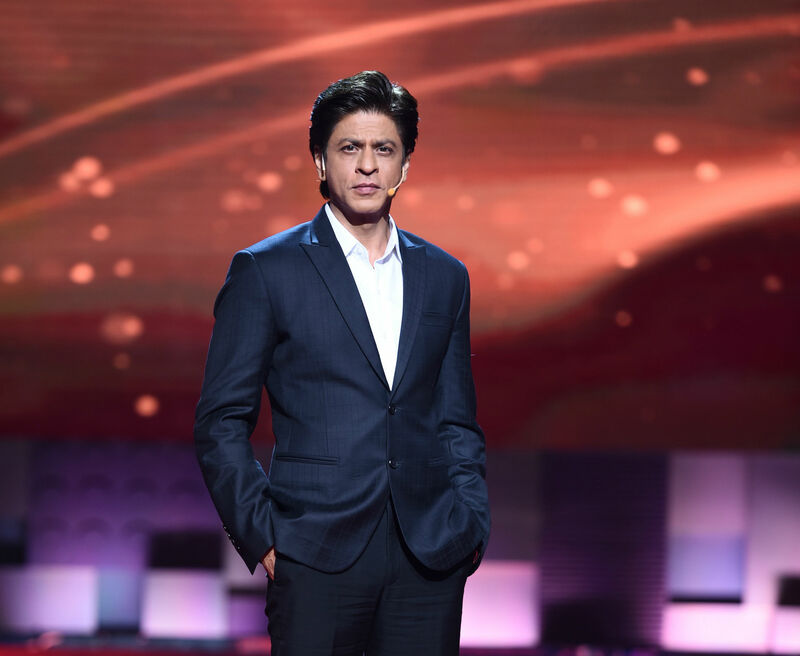 Shahrukh Khan, The Badshah Of Bollywood, still secures the third position with his average hit movies Dilwale and Fan. He charges around 45 Crore per movie. Khiladi Of Bollywood, Akshay Kumar, lags behind 3 big Khan of Bollywood with is back to back hit movies such as Airlift, Rustom, and Baby. He is currently working on 2.0. He takes around 40 Crore for a movie. This star is better known for his dancing skills. The Greek God Of Bollywood comes on the fifth position after giving a hit like Kaabil and Krish 3. He is currently working for his upcoming movie Super-30 coming 2019. Ajay Devgan charges 20-25 Crore for a movie and comes among highest paid actors after giving hits such as Drishyam and Shivaay. 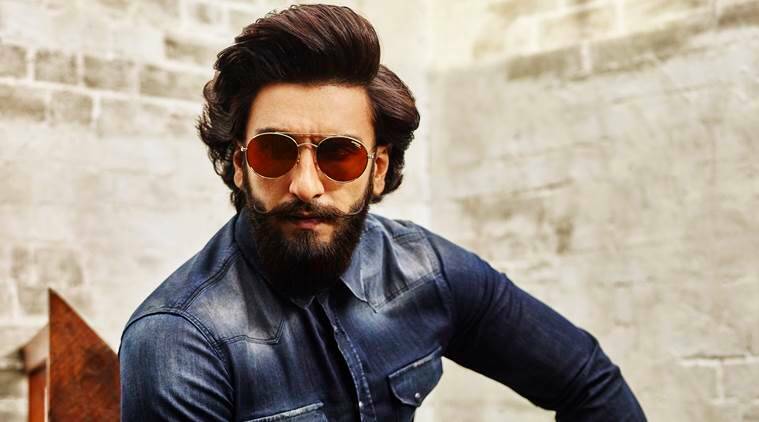 Ranveer Singh secures the seventh position among highest paid actors of Bollywood after giving major hits such as Bajirao Mastani and Padmavat. He takes about 20 Crore for a movie. Ranbir had a tragic past with flop movies like Roy, Bombay Velvet, and Tamasha in 2015. But he made his comeback in 2018 with his latest blockbuster movie Sanju. 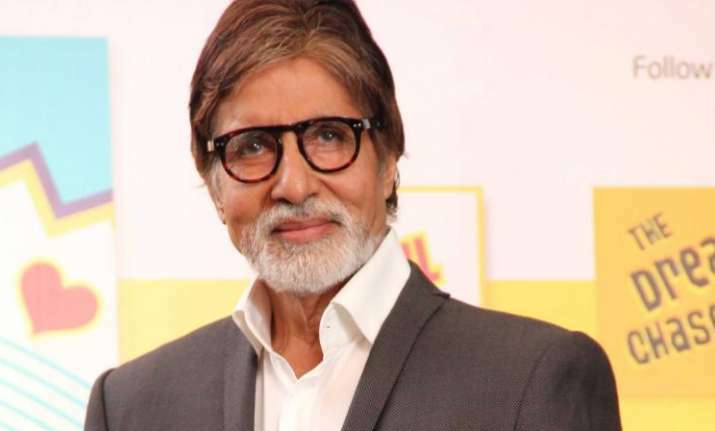 Who can forget the ShehanShan Of Bollywood, Bachchan Sir is still very active with his hit movies such as Pink and Piku. Shahid came strong with his average hit Udta Punjab after his flop movie Shandaar in 2015. He stills comes among the top highest paid actors in Bollywood.